"Navajo National Monument. A small, fragile, hidden place containing two of the most beautiful cliff dwellings in the Southwest – Keet Seel and Betatakin. 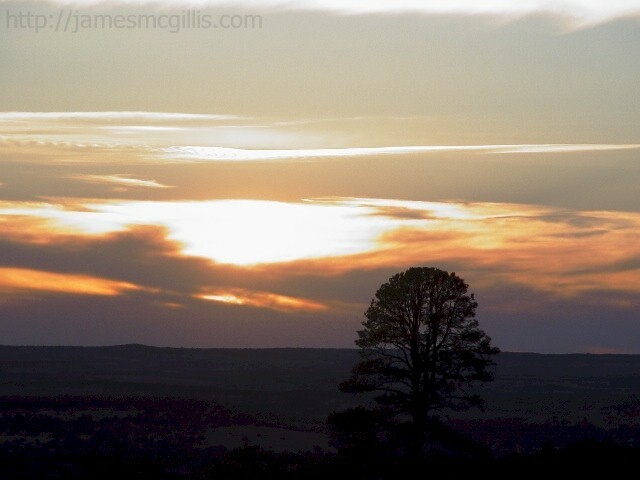 This park will be difficult to protect under heavy visitation, and for years it was understood that it would be preserved in a primitive way so as to screen out those tourists unwilling to drive their cars over some twenty miles of dirt road. 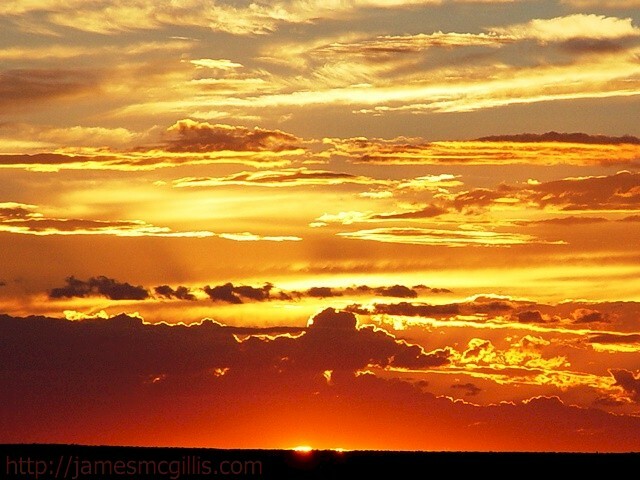 No longer so: the road has been paved, the campground enlarged and modernized and the old magic destroyed." Times change, people change, but upon his death in 1989 at the age of 62, Abbey’s consciousness on earth evolved no more. Abbey was primarily a naturalist, with a gift for description of our North American deserts and woodlands. Secondarily, as an anarchist and anarcho-communist, he waxed poetic on fighting the federal government, as exemplified by the Bureau of Land Management (BLM), The National Park Service (NPS) and the Department of Interior (DOI) in general. Although his greatest anarchistic act up to that point was to pull up some road survey stakes at Arches National Park in Utah, Abbey often gets credit as the inspiration for such troglodytic and destructive groups as the Earth Liberation Front (ELF). The dominant energies of the 1960s coalesced around protest, as exemplified by the movement against the Vietnam War and the "tree-spikers" in the Northern California Redwoods. It was an age of "pushing against", whose legacy haunts us still. Self-righteous and well-meaning protesters may burn an animal science laboratory only to find that that they burned the wrong laboratory. Extreme "Right to Lifers" see no irony in their active support for a "Death Penalty". I sat quietly that morning in the campground that Abbey saw as a modern abomination and opened up a channel to his non-physical consciousness. Feeling that he was stuck in a near-Earth realm by the angst and anger he still felt at the time of his death, I asked him to accompany me in a tour of the area. Although there was no verbal or visible communication between us, I allowed him to see the place as I saw and loved it. Bypassing the small visitors’ center, we walked along the crudely paved pathway towards the Betatakin (ledge house) Ruin, less than a mile away. In a desire to protect these fragile cliff dwellings, the NPS placed its only Betatakin viewpoint several hundred yards away on the opposite side of the canyon. Signs admonish visitors not to make loud noises, as Betatakin’s natural amphitheater amplifies sound waves. The loud voice of a careless visitor could weaken or destroy parts of the well-preserved pre-Puebloan settlement. Navajo National Monument is a misnomer, honoring the fact that early non-natives who studied it associated its ruins with the Navajo Nation, within which its boundaries lie. There are, however, no Navajo ruins at Navajo National Monument. Craig Childs, in his book House of Rain identifies the early occupants as the "Kayenta Anasazi". Abandoned as these sites were, around 1300 CE, after as little as fifty years of occupation, Betatakin and Keet Seel rank with Mesa Verde and Hovenweep as last redoubts of a vanishing culture. 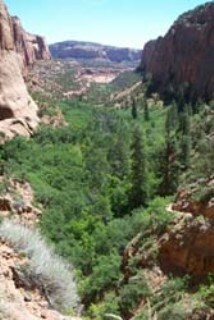 The spring-fed relict forests in the monument’s canyons attest to the general drying of a once abundant environment, thus contributing to the brevity of human occupation in the area. Returning on foot to what Abbey denigrated as a modern campground, we found its thirty spaces nicely sited on a 7300 ft. elevation mesa that offers spectacular sunset views. 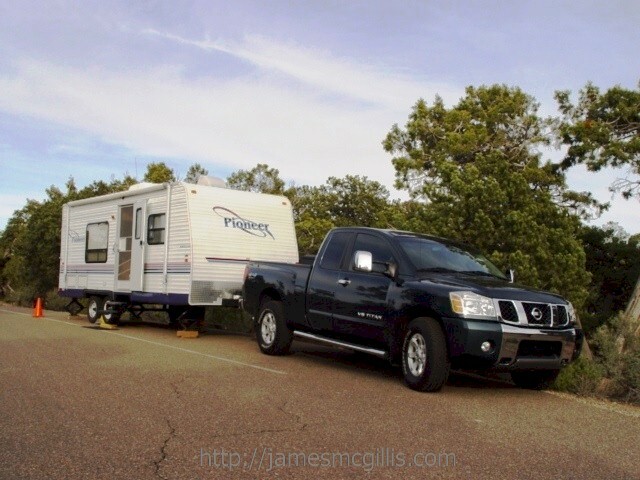 The spaces accommodate trailers of up to thirty feet, but the larger fifth-wheel and Class-A RVs must go elsewhere. There was water available, but no store, showers or sanitary dump. Having lived in a trailer home less than thirty feet in length for his two summer seasons in Arches National Park, I smiled at the thought that Abbey might wish to deny others a brief but similar pleasure in this beautiful place. As I drove away from the campground, I reflected on the term "arrested decay", first coined to describe the preservation activities at Bodie, a ghost town in the high desert of California. 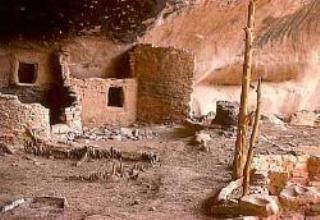 The NPS has arrested the decay of the ruins at Navajo National Monument largely by limiting direct access to the sites. From the visitors’ center to the roads, trails and campgrounds at Navajo National Monument, the NPS seems to have listened to Edward Abbey’s ghost. Once established in the 1960s, these improvements have changed little, if at all in the past forty years. I find myself in agreement with Abbey on one thing. Despite its supposed ruination in his time, as I departed I secretly hoped that this serene and beautiful place would enjoy its current state of arrested decay long into the future.